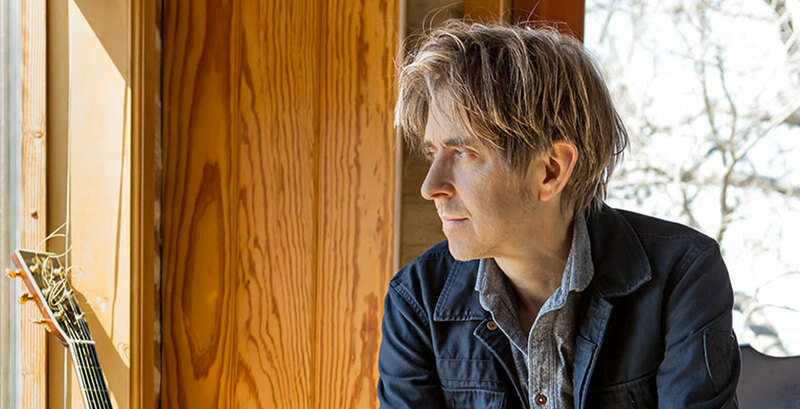 Guitarist Eric Johnson, long known for his slow but steady approach to making records, has finally released his long awaited acoustic album, EJ. Come see Eric Johnson on October 20, 2016 as he makes a tour stop at State Theatre New Jersey to perform his newest work! Born into a musically inclined family, Johnson became interested in music at an early age. He started playing guitar at age 11 and quickly became inspired by famous musicians such as Mike Bloomfield, Chet Atkins, Eric Clapton, Jimi Hendrix, Stevie Ray Vaughan, Ric Bailey, Wes Montgomery , Jerry Reed, Bob Dylan, and Django Reinhardt, among others. By age of 15, he had already joined his first professional band, Mariani, a psychedelic rock group. Johnson went on to join a fusion rock group called the Electromagnets. While the group as a whole did not garner much attention, Johnson’s guitar skills did not go unnoticed, and he attracted a small cult following. After the demise of the Electromagnets, he went on to play with a touring trio, the Eric Johnson Group, and with them recorded his first full-length album. He ran into various contract disputes throughout the process, and unable to secure a new management contract, Johnson began working as a session guitarist for some well-known acts, including Cat Stevens, Carole King, and Christopher Cross. He finally saw some well-deserved success in 1984 when he signed a record deal with Warner Bros. Records. Debate has risen as to how he secured the deal—some say that pop superstar Prince endorsed him after hearing him perform on the television program Austin City Limits, while others insist that singer Christopher Cross and producer David Tickle recommended Johnson to the label. Either way, Johnson's major-label solo debut, Tones, was released in 1986 and garnered critical acclaim. Since then, Johnson has become a Grammy® Award-winner and is considered one of the premier guitar players in contemporary music today. He has been praised by celebrated guitarists as ZZ Top's Billy Gibbons, the Dixie Dregs' Steve Morse, and famed session man and former Steely Dan member Jeff "Skunk" Baxter for his outstanding skills and has been compared to guitar heroes such as Jeff Beck and Jimi Hendrix. Come unwind with us at State Theatre New Jersey on October 20, 2016 and hear Eric Johnson perform some of his most genuine and intimate work to date.